Mold and odor affect the health of your employees and customers. Don’t let foul odor and mold affect your bottom line. Is foul odor hurting your business? ONEighty Solutions will eliminate odors that cost your business money. Permanently. Our odor elimination system effectively and completely removes even the toughest odor. Chemical deodorizers only mask the problem. Our proven odor elimination system doesn’t mask over unwanted odors, it removes them! We safely and effectively remove unwanted odors from your home with our BioSweep technology. 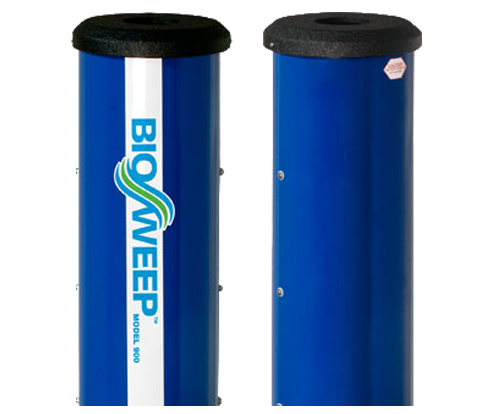 Don’t waste time with other services that can only mask over odors, our Biosweep system eliminates them! Our exclusive 5-Step process for cleaning odors and contaminants. Our proprietary equipment uses nano-technology to eliminate odors unlike anything else in the market today. Our 5 Step BioSweep Odor Removal Process Works! Phase 1 – UV Radiation is used for germicidal elimination of micro-organisms. Phase 2 – Singlet Oxygen & Oxyradical plasma work to separate carbons from cellular components. Phase 3 – Concentrated 03, H3 02 work to fully oxidize the environment. Phase 4 – Photocatalytic Hydroxyl Radicals, converts water or gas vapors from the air, as it cleans the environment. Phase 5 – HEPA Filtration traps pollutants and allergens so that the odors are eliminated from your home! Get Back to Work. Quickly. Our same-day response is the fastest in the business. Minimize disruption to your business, we sanitize all surfaces and remove odor causing contaminates in a few hours, not days. 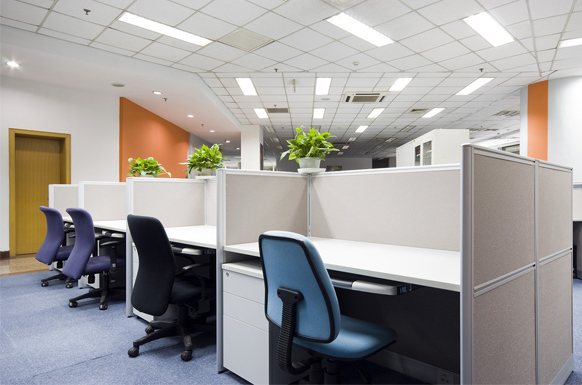 Make your staff and customers happy by providing an odor-free environment.